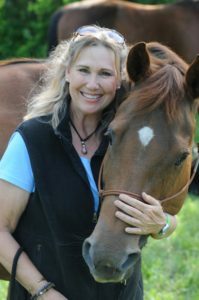 Karen Jones, Creator of Motivational Horsemanship, is a horse lover, a horse owner, a horse behaviorist, a horse advocate, an educator of horses, an educator of humans and an educator of horses and their humans together. She is a passionate learner, researcher and experimenter of the sciences of how horses and humans engage and learn. 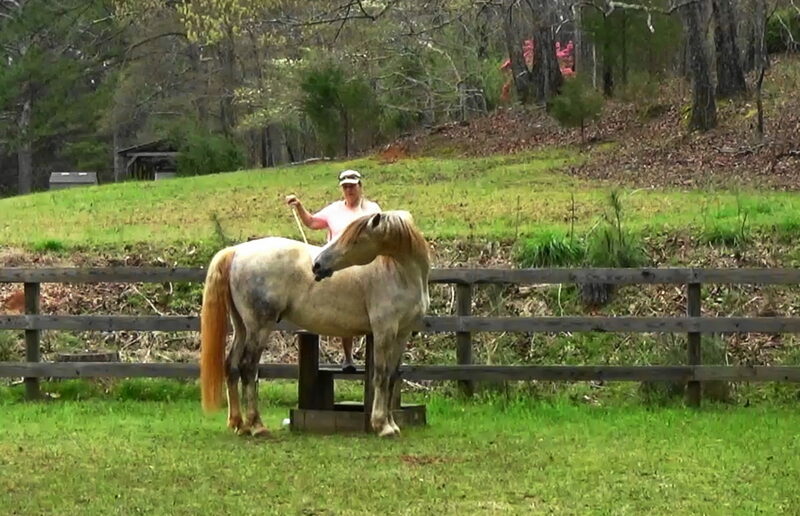 It has been her life-long pursuit to educate, inspire, and motivate horses and their humans. Me and My HeartHorse, Sage! Now, tackling something outside of her comfort zone, Karen is writing about her horse journeys and what she has learned along the way from the horses she has encountered. Karen brings a wealth of knowledge and skills to her teaching style, partnered with a fresh approach to observing and listening to the horses. 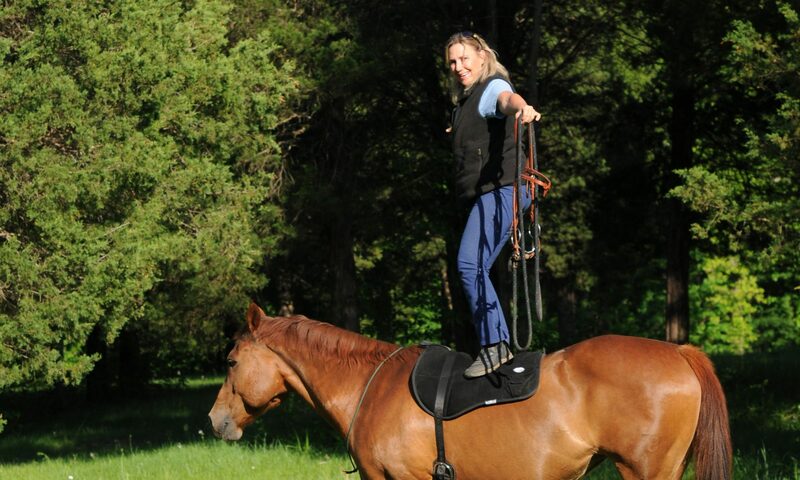 She educates, inspires and motivates both horse and human to love to learn and create the relationship of their dreams !